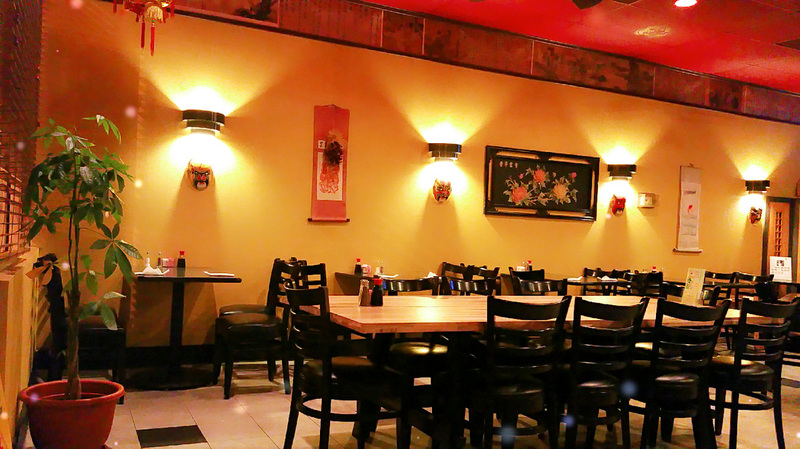 We has served the McCormick Ranch area for over twenty years, and continue the tradition of serving the best Chinese cuisine. Our Chinese cuisine is prepared with the freshest ingredients and always made-to-order. Food tastes better doing it the right way. We offer Chinese Catering for any crowd, party or organization in the Scottsdale area. Leave the cooking and hassles to us. Schedule your next event here. Proudly Serving McCormick Ranch. We are located in Paseo Village Shopping Center​ and close to everything. Our Chinese food delivery is available within a five-mail radius.